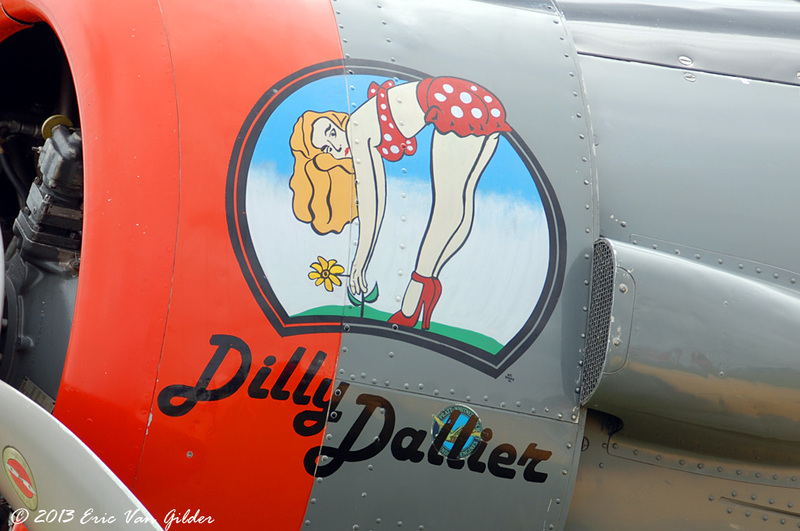 Aircraft nose art has been around a long time. 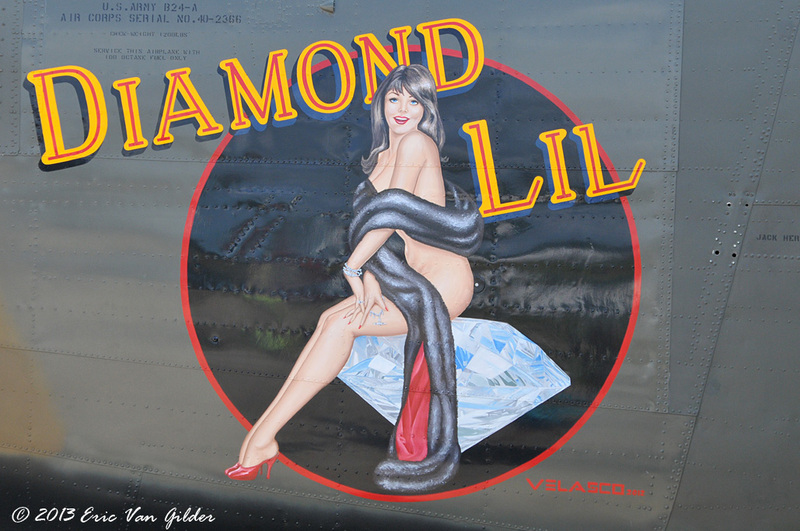 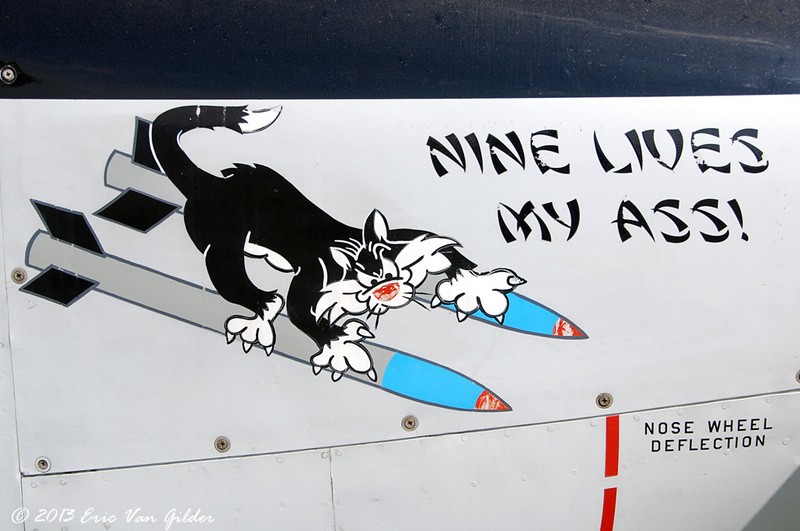 I am a big fan of nose art. 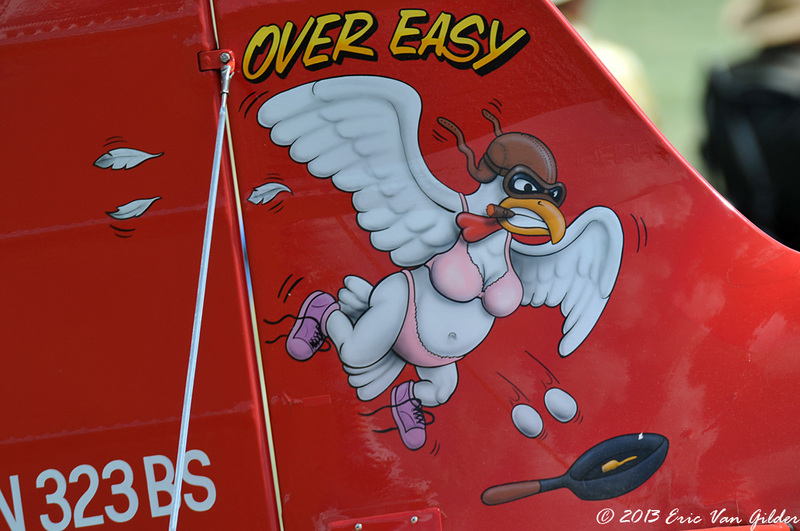 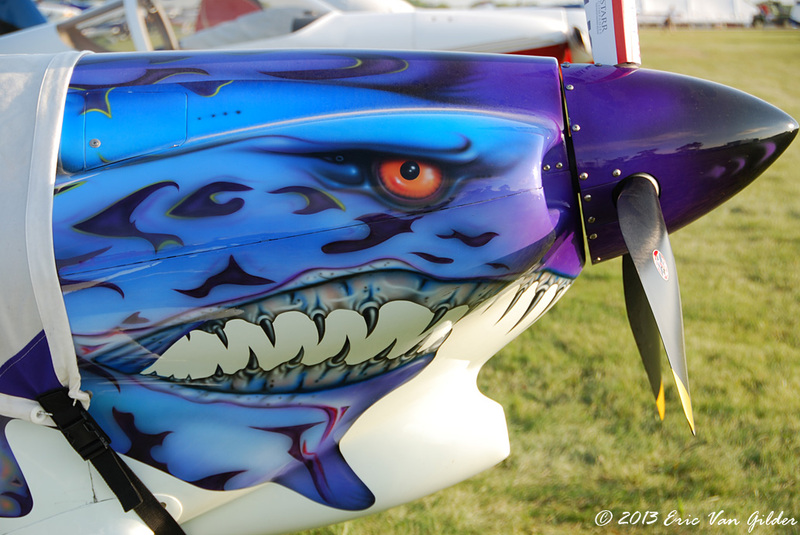 Here are some of the nose art work I saw at Oshkosh.